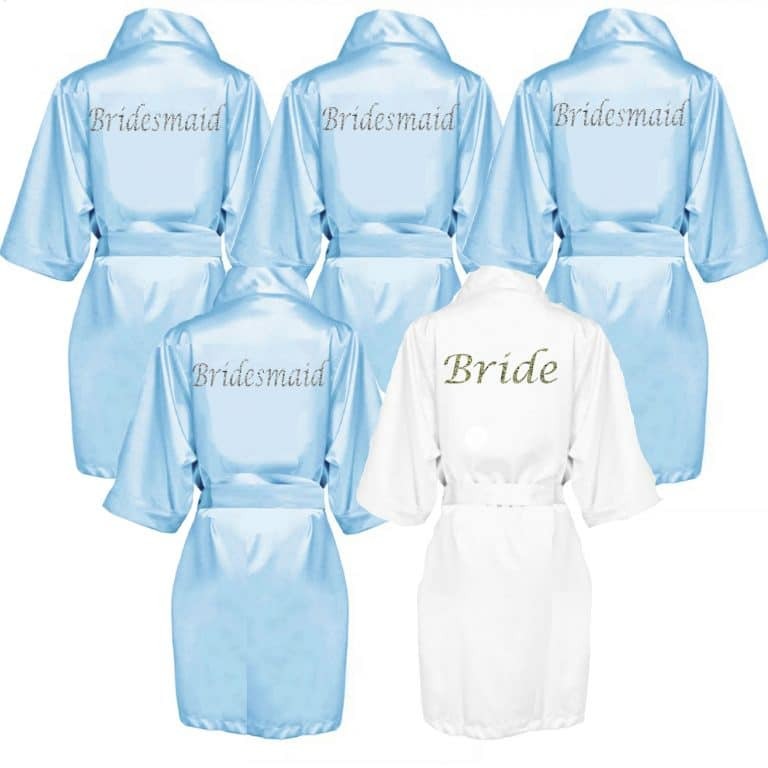 These Personalised, kimono style Blue Satin Robes make for great photographs for the bride and bridal party on the morning of the wedding and are a fantastic keepsake for the Bridal Party on your special day. 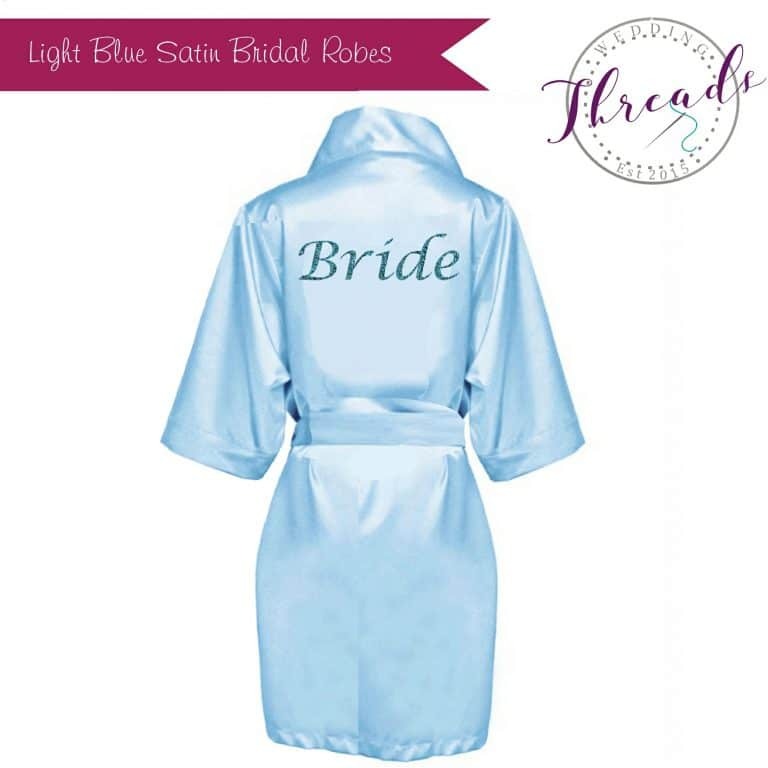 Getting ready with these gorgeous Blue Satin Robe dressing gowns. 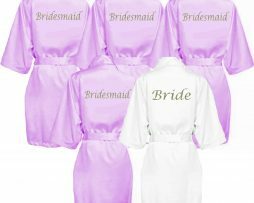 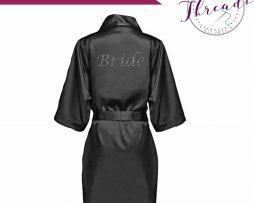 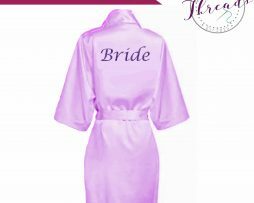 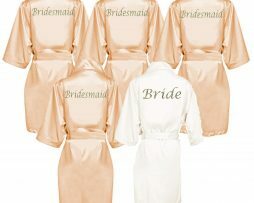 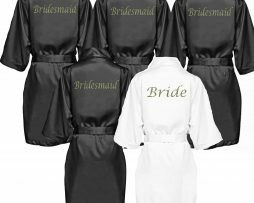 These Personalised robes are perfect for your bridal party photos. These short sleeved luxury kimono style Blue Satin dressing gowns also make for great photos for the bride and bridal party on the morning of your wedding and are a fantastic keepsake for the girls on your special day.